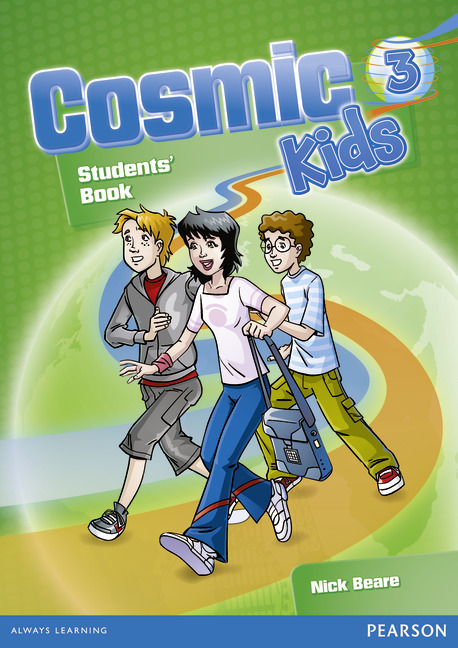 Description: With Cosmic Kids, teaching is as easy as 1-2-3! 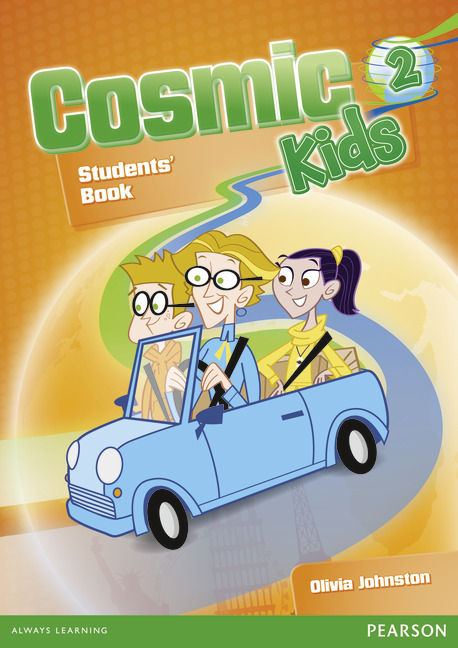 Let your Senior ABC students play and learn through the exciting adventures of the Cosmic Kids! Watch with your class the animated story and join endearing heroes and vicious villains on their exciting journey. Don’t miss out the new Interactive Whiteboard software with extra grammar practice and games! 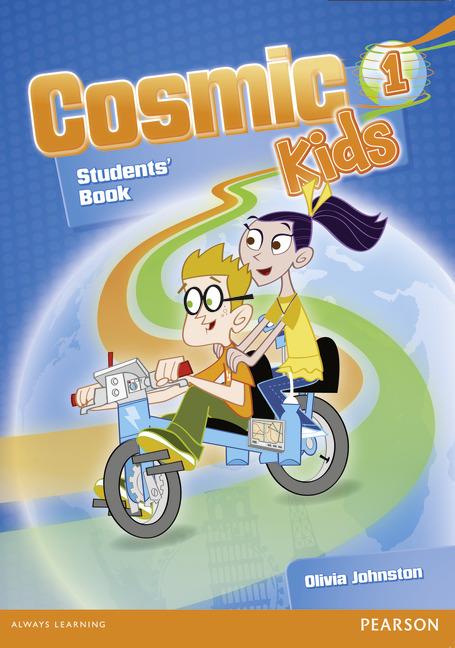 Researched and developed in Greece, Cosmic Kids series is designed to work effectively in the Greek classroom. There’s a tight focus on progressive language development, while familiar exam task types are integrated within the syllabus. Real, integrated skills practice with extra emphasis on vocabulary and writing maximise learning outcomes. Additional support is provided through a wealth of extra material at the back of the book. Teachers can deliver the ideal Senior ABC lesson, easily completed within 50 minutes. New Interactive Whiteboard software includes extra interactive grammar exercises, grammar presentation with animation, games and much more! What on the IWB Software?